Sydney based The Perfect Wave – the #1 surf travel website in the world, will take surf and music enthusiasts on a specially curated Surf Music in Paradise tour from September 2-9, 2017. Surf Music in Paradise fuses a love of the ocean, and music, in one unique offering. 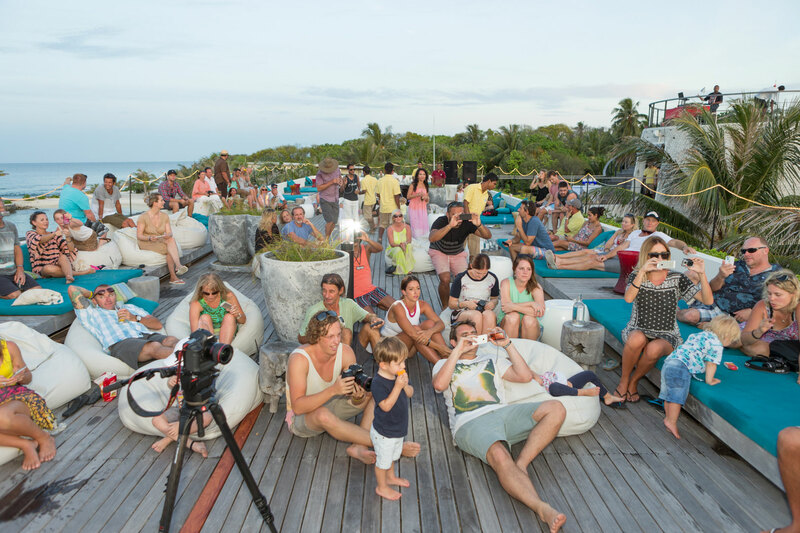 Days will be spent surfing some of the world’s best breaks in the Maldives, and as the sun sets Australian music legend Jimmy Barnes will perform live and beachside with the crashing waves as percussion. The intimate gigs ensure that The Perfect Wave guests enjoy direct interaction with the performers, and a front row experience. Jimmy and his family band will perform, three intimate and exclusive gigs as part of the Surf Music in Paradise series, escaping Australia’s late winter/early spring chills for the tropical warmth of the Maldives in September. 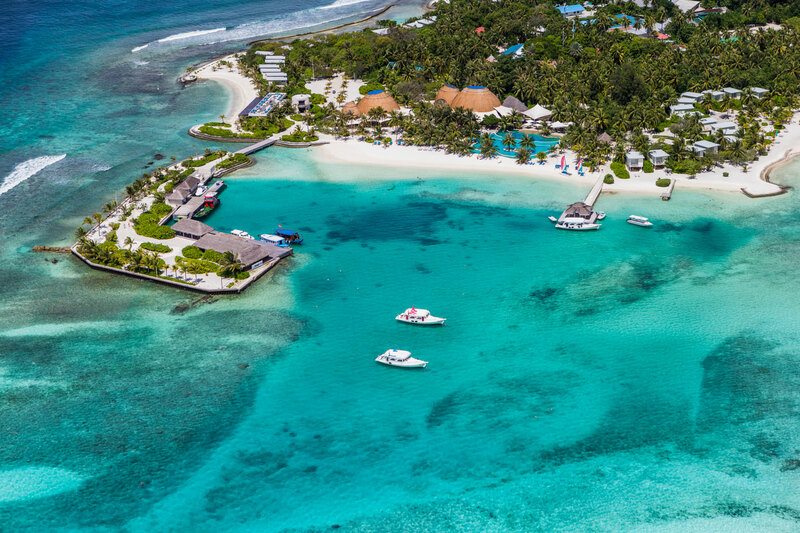 The unique performances will be held at the picturesque Kandooma Resort in the Maldives, catering for a capped maximum of 150 guests. Surf Kandooma Right and nearby breaks by day, and then kick back at the sunset shows, combining yourlove of surfing, music and chilling in the tropics. Guests will be able to meet and greet Jimmy briefly to receive an autographed biography of Jimmy’s book “Working Class Boy” and a professional photographic memento with Jimmy at a rostered time post gig. 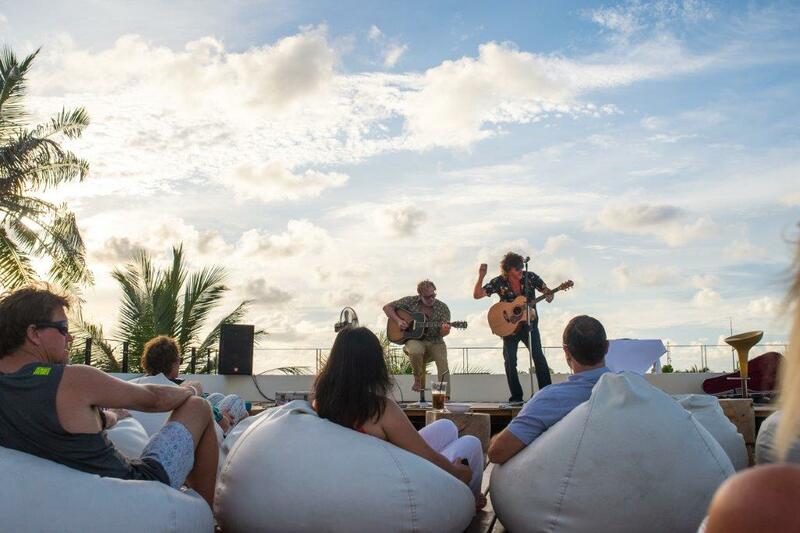 The Perfect Wave Surf Music In Paradise concept kicked off in 2014 with the very first exclusive surf music shows featuring Californian surfer/musician Donavon Frankenreiter. The 80 stoked fans who attended said it was a once – in – a – lifetime experience. One fan Trevor Burns said, “I have never been to another gig that was anything like it, not even close. It was such a special week hanging out with my partner Jess, jamming with and singing along with Donny and then going surfing in the morning. 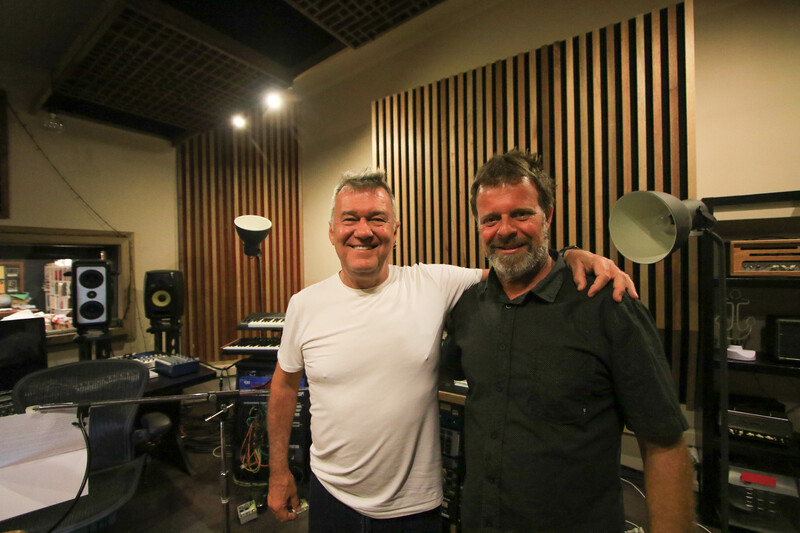 Jimmy Barnes would be next level. I thoroughly recommend the experience for singles, couples or hey take the whole family. We met some cool people and the vibe was one of stoke. In 2015 iconic underground Australian musician Tex Perkins (front man for seminal supergroups The Beasts Of Bourbon, The Cruel Sea, Tex, Don and Charlie, The Dark Horses and many more) plus guitarist Murray Patterson performed 4 amazing shows leaving guests mesmerized, whilst last year Pete Murray surfed and won the crowd over in an outstanding week of waves and music. 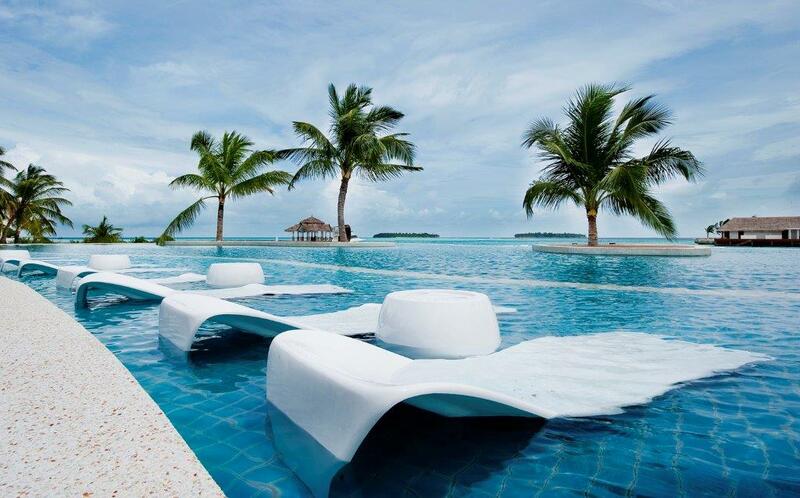 Kandooma Resort in The Maldives is an incredible venue. I can’t think of anywhere better to escape the winter cold. If you surf, you can surf the beautiful right hander straight out the front, or take a dhonni to 6 other nearby breaks. If you are all surfed out, or don’t surf at all, there is plenty more to see and do. You can go snorkelling, scuba diving, practice some yoga with our qualified teachers, eat world class food while hanging out at one of the many slick poolside bars.